Gay mens’ group therapy is a powerful and effective way of changing negative patterns in your relationships and help you learn how to communicate and relate effectively to create deeper relationships with other gay men. As I prepare for our next Sydney gay men’s group therapy, one of the most common questions we get from gay men is how can group therapy help build better relationships? In this post, I describe the 10 ways gay men’s’ group therapy helps you build better relationships. 1. Reduce your blind spots. We all have blind spots. These are things in our behaviour that other people that know us observe but we don’t. A powerful aspect of Gay Mens’ Group Therapy is you learn, through feedback from other group members, what your blind spots are. Once you are aware of your blind spots, you are then able to choose to change, or not. The choice is yours. But with a new awareness about what you are doing that isn’t effective, you can make a conscious choice to improve your relationships. Through reducing your blind spots, you can start to create better and more functional relationships with others. 2. Learn how to effectively communicate. We all know that clear communication is the foundation of any good relationship. In Gay Mens’ Group Therapy, the group becomes a microcosm of your world and we can see how you relate to others. You begin to learn how you communicate in your relationships- what works and what doesn’t. Think of the group as a social laboratory. You can safely experiment with new ways of communicating and expressing yourself and get feedback from others. 3. 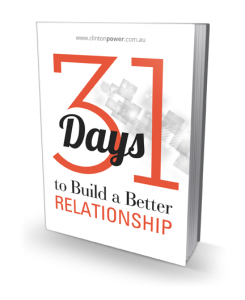 Discover how you sabotage your relationships. Many gay men sabotage their relationships with other men, and often out of awareness of how they do it. Often this sabotaging behaviour is unconscious and runs in the background as you start to form a new relationship. And then the relationship goes south. And we all know what that’s like. We may be carrying unconscious beliefs about relationships or perhaps dysfunctional templates from our families where we grew up. Whatever the case, Gay Mens’ Group Therapy can help you discover how you sabotage your relationships and help you stop this behaviour. 4. Develop empathy for others. Empathy is the ability to ‘put yourself in someone else’s shoes’ and imagine what they experience. Empathy, like clear communication, is a foundational building block of good relating. Think of empathy as the connective tissue of relationships. Without it, your relationship will shrivel up and die. 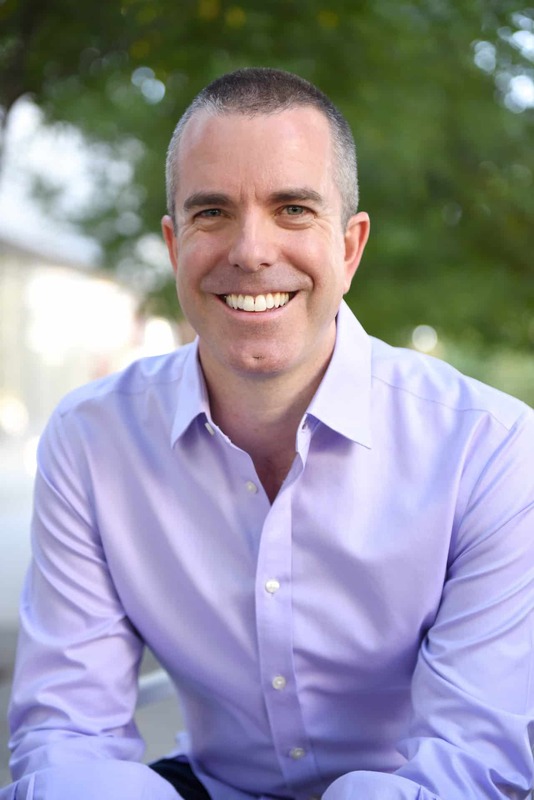 Gay Mens’ Group Therapy helps you develop the skills of empathy for others. As people share in the group, you will often be moved or touched by the disclosures. You can learn how to communicate with empathy, which helps the relationships you form outside the group. 5. Learn that you are not alone in your struggles. You may have heard the phrase “we are born alone and we die alone.” There is truth to this existential perspective, but we don’t have to be alone in our struggles. 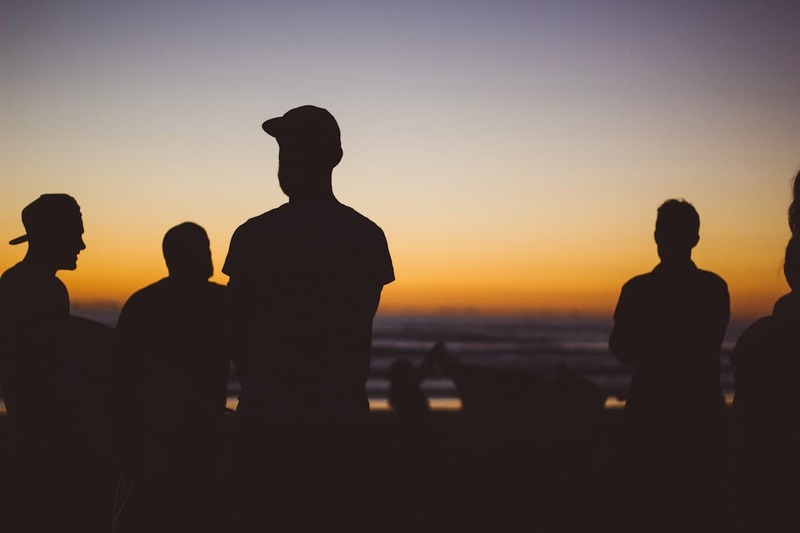 One of the powerful aspects of Gay Mens’ Group Therapy is that you quickly realise that many of the issues you have struggled with, other group members have also experienced. This alone is a powerful healing experience that many people say help them feel like they belong to the human race. 6. Enjoy the benefits of receiving through giving. Another description for receiving through giving is known as altruism. Altruism is an important part of Gay Mens’ Group Therapy as you can learn that there are benefits from giving to others. Many men discover that they are able to reach out, connect and give to others in the group, and that this alone can significantly increase their self-esteem and how they feel about themselves. 7. Develop emotional intimacy with other gay men. Many gay men struggle in the areas of feeling emotional intimacy with other men. I have previously written about how many gay men are able to have deeply shallow gay relationships that go nowhere. Historically, gay men have no problems forming sexually intimate connections with one another, however, when it comes to emotional closeness, a lot can get in the way. In Gay Mens’ Group Therapy, we explore what are your blocks to emotional intimacy. What do you do that works and how you avoid emotional closeness. 8. Understand your relationship blueprint. We all develop a relationship blueprint based on our experiences in our families and forming relationships ourselves as we develop through life. Often, our blueprint can be so fixed or narrow, that it doesn’t allow for any variation. Without knowing it, we may be missing the possibility of creating a satisfying and rewarding relationship with people that are already in our social circle. Gay Men’s Group Therapy helps you learn about your fixed blueprint- does it work for you, or does it get in the way of you forming intimate relationships? 9. Dissolve your negative beliefs about gay relationships. Much like the relationship blueprint, many gay men have negative beliefs about gay relationships. This may include pre-conceived stereotypes about gay men, internalised homophobia (fears or judgements you have about gay men that you have internalised) or maybe feelings of despair and hopelessness about creating a good relationship. All these internal feelings and responses have an effect on your ability to form close relationships with other gay men. Gay Mens’ Group Therapy can help you dissolve these negative beliefs and open yourself up to new connections with others. 10. Resolve painful experiences from the past. We all carry baggage from past relationships. It’s impossible not to. But when that baggage is so unfinished that it keeps coming up in your present relationships, it’s time to empty out that suitcase once and for all. If you think of this baggage like a heavy backpack or suitcase, it’s weighing you down. It also affects your ability to be available to others for new relationships. Many men report that Sydney Gay Mens’ Group Therapy has helped them get closure on past events that they have carried with them for many years. This has then given them the freedom to be a single man no more and start a new and exciting relationship that they have found sustainable and rewarding. Are you ready to build better relationships through Sydney Gay Mens’ Group Therapy? Our next group commences soon and places are filling fast. Apply now on our Sydney Gay Mens’ Group Therapy page.